Gayle Hatch was a record setting basketball star at Northwestern State University who became one of the nations premiere expert in strength and conditioning and Olympic weightlifting training. Hatch, from Baton Rouge, served as the 2004 US Olympic Weightlifting Coach in Athens, Greece. 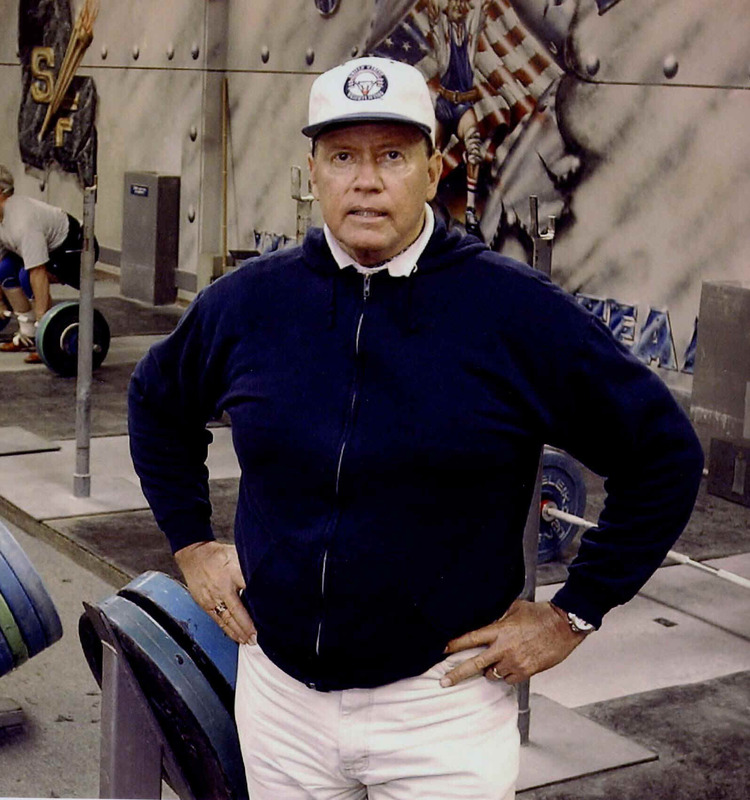 He is a member of the USA Weightlifting Hall of Fame and the USA Strength & Conditioning Coaches Hall of Fame. He coached 51 National Championship Teams and developed Olympians, Tommy Callandra (1984) of Baton Rouge and Bret Brian (1988 &1992) of Baton Rouge. His strength and conditioning program is utilized by national champion football teams at LSU, Tennessee and Appalachian State. In the late 1950's Hatch was a record setting MVP Award winning, All-State, All-American athlete at Baton Rouge's Catholic High School, staring in basketball, football and track. 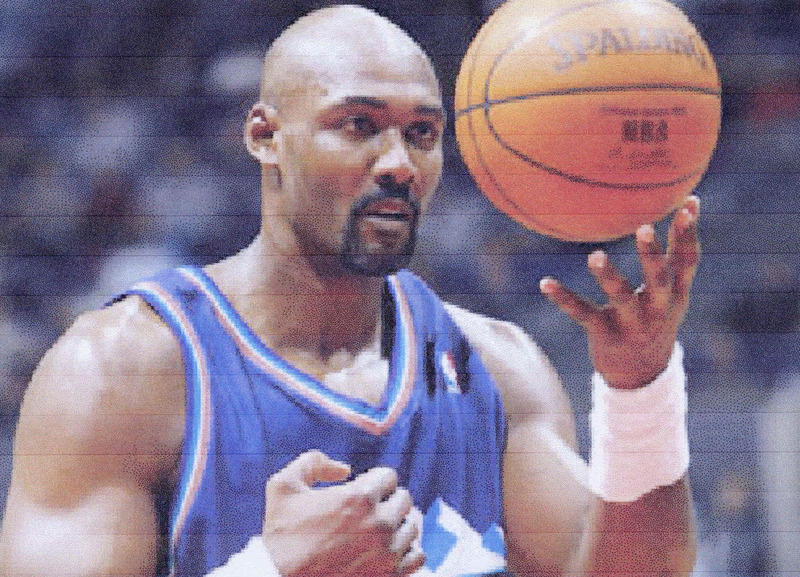 Karl Malone, a former Louisiana Tech star basketball player from Summerville, LA completed a 19-year NBA career as the league's No. 2 all-time scorer with 36,928 points and the 6th best rebounders with 14,968. He was a member of the 1992 USA "Dream Team" that won the Olympic Gold Medal in Barcelona. Malone was named the league's most valued player in 1996-97 and 1998-99.He was also a two-time All Star Game MVP. Lenord Marshall, from Franklin, LA, was a standout end at LSU (1979-82). He made 2 Pro-Bowl appearance in a 12 year NFL career with the New York Giants. Darryl Hamilton, A Baton Rouge native, was a speedy, left handed hitting outfielder. He played his college ball at Nicholls State before going on to 13 major league seasons. The hall includes 9 members of the Basketball Hall of Fame, 6 of the NBA's 50 greatest players, 6 Baseball of Fame inductees, 13 Pro Football Hall of Fame members, 7 Women's Basketball Hall of Fame enshrinees, 18 Olympic Medalists (10 gold medal winners), 32 College Football Hall of Fame members, Jockeys with a combined 12 tripple crown victories, 6 World Boxing Champions, 3 College Baseball Hall of Fame inductees, 3 NBA Finals MVP's and 2 Super Bowl MVP's. The Louisiana Sports Hall of Fame was created in 1958 by the Louisiana Sports Writers Association to honor the state's sports greats. Construction on a new museum has begun and is estimated as a 27,000 square foot facility. The facility will operate under the Louisiana State Museum System and will utilize cutting-edge technologies while showcasing a wide array of exhibits and memorabilia. The price tag is estimated at 18.5 million.